Know your flood zone! 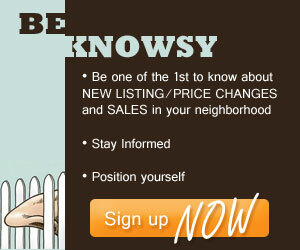 | Koa Realty, Inc - Search Big Island Hawaii Properties for sale. Just because you aren’t coastal doesn’t mean you aren’t in a flood zone! Before you buy or sell a property you need to be informed of the issues that can arise for financing, flood insurance, and meeting flood plain management regulations! Check out the following sections to get in the know regarding how flood zones can affect your property transactions. The Federal Emergency Management Agency (FEMA) has placed more than 20,000 communities in the United States into a category of flood zones. Each community is able to participate in the FEMA’s National Flood Insurance Program (NFIP), with premium rates determined by the risks of flooding. To indicate the risks in different parts of the country, FEMA has assigned a character from the alphabet to each zone. The first step in determining how flood zoning may affect you is to know which zone your property is in. The following are two ways to determine your flood zone. Enter your address on the FEMA Flood Map Service Center website to get a flood zone map. 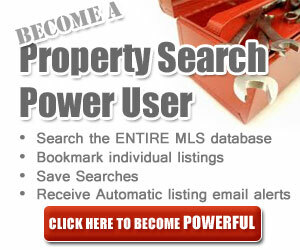 You will have to then locate your property on the map to determine your zone. Contact your Realtor and they will send a letter to the County requesting a flood zone determination for your property. Flood insurance is not just for properties in a high-risk flood zone. Nearly 25% of NFIP’s claims come from outside high-flood risk areas. Homeowners and business multiperil policies do not cover flooding! Therefore, flood insurance is important in order to protect your most valuable asset: your home. Flood insurance can also cover contents and inventory. Consider the following factors that may effect insurance rates for your property. You need to know your flood zone. Contact an insurance agent who can then request quotes for flood insurance for your property. Insurance rates are based on your flood zone. 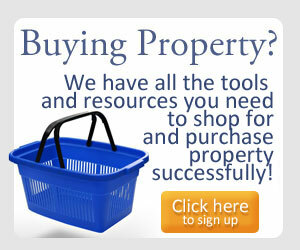 To find an agent check out the NFIP Agent Locator. Download Myths and Facts about the NFIP to clear up any misconceptions you may have about flood insurance. To keep up to date on flood issues in Hawaii check out Wai Halana, the quarterly newsletter from the State of Hawaii Engineering Divisions, National Flood Insurance Program. For more information on knowing your risk, flood insurance and flood preparedness, check out County of Hawaii Department of Public Works Flood Awareness. For more information on flooding and flood risks, residential and commercial coverage, as well as find local insurance agents check out the official site of the National Flood Insurance Program.